Lane Boots Saratoga Western Boot $249 Free US shipping AND returns! 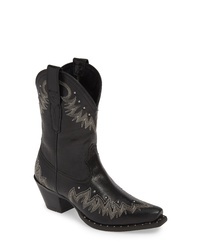 Lane Boots Chloe Embroidered Western Boot $474 Free US shipping AND returns! 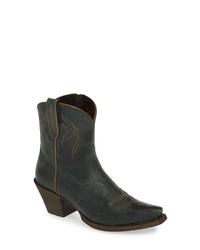 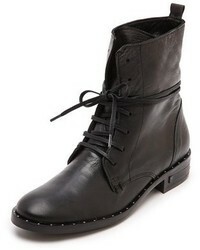 Lane Boots Robin Western Boot $474 Free US shipping AND returns! 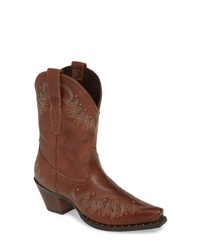 Lane Boots Saratoga Western Boot $294 Free US shipping AND returns! Ariat Potrero Western Boot $179 Free US shipping AND returns! 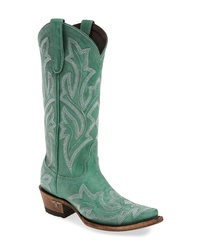 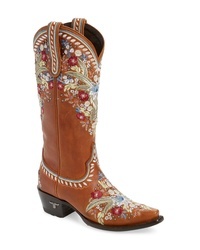 Ariat Lovely Western Boot $159 Free US shipping AND returns!